Application: Design to provide good shielding to triboelectric charging. The anti-static bubble sheet provides maximum protection against physical shocks and damages. 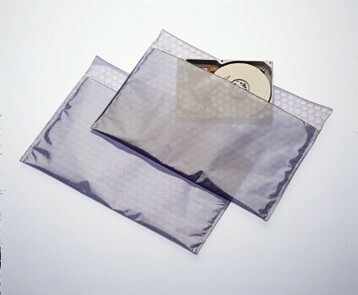 Suitable for "fragile" products like HDD and electronic products.